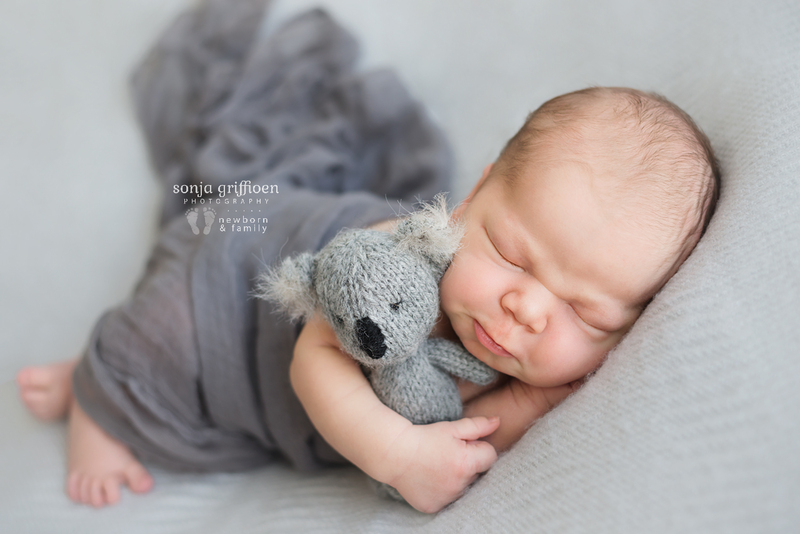 The timing was just perfect! 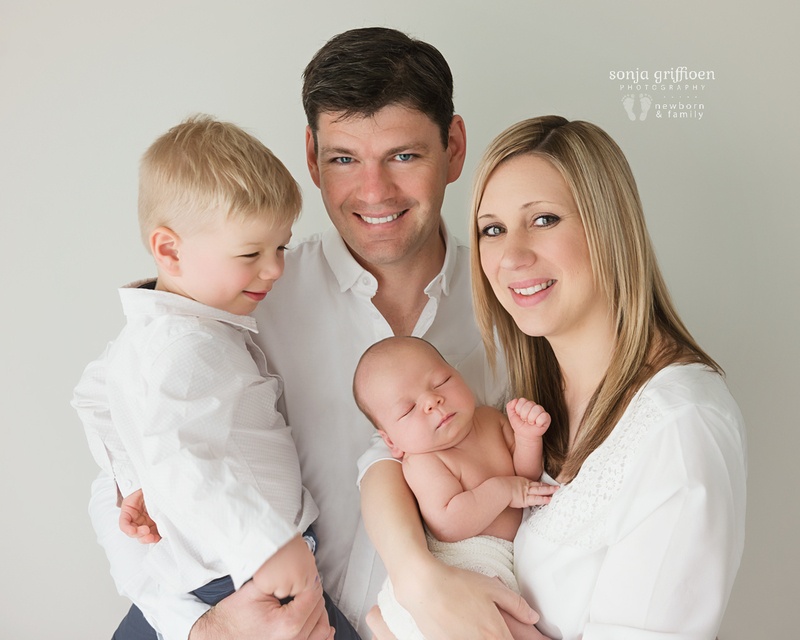 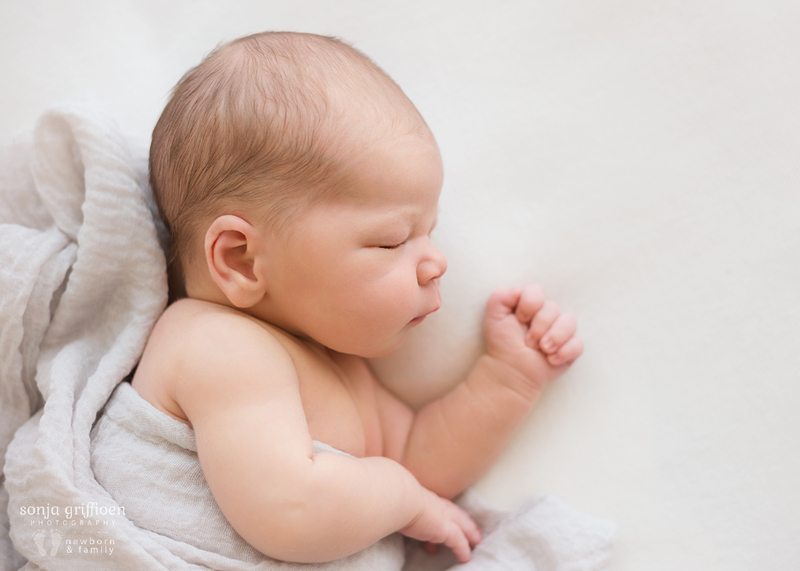 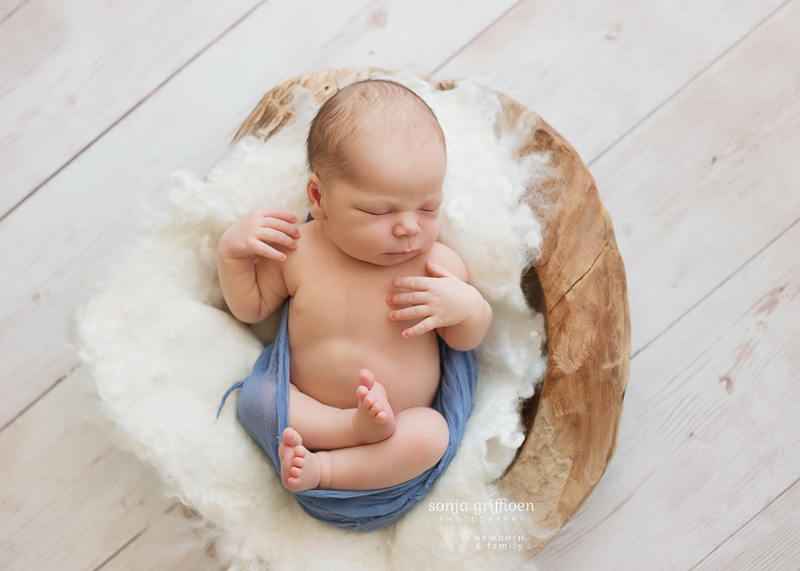 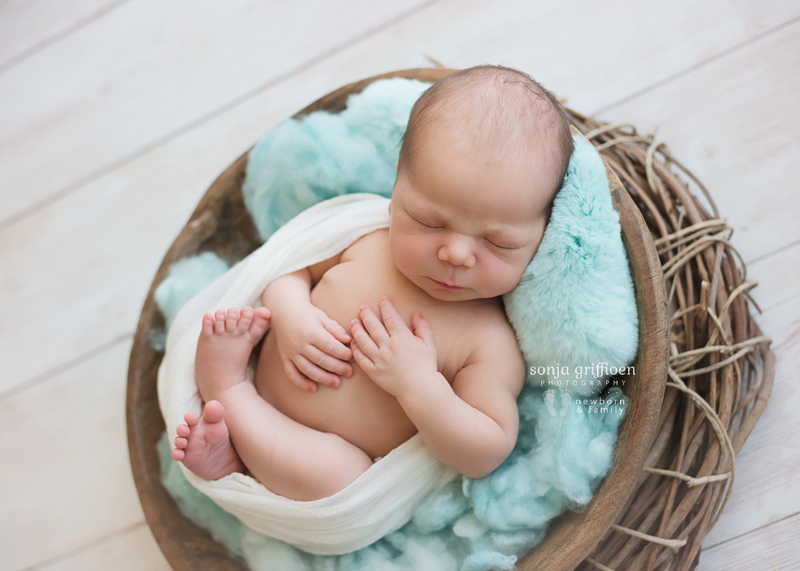 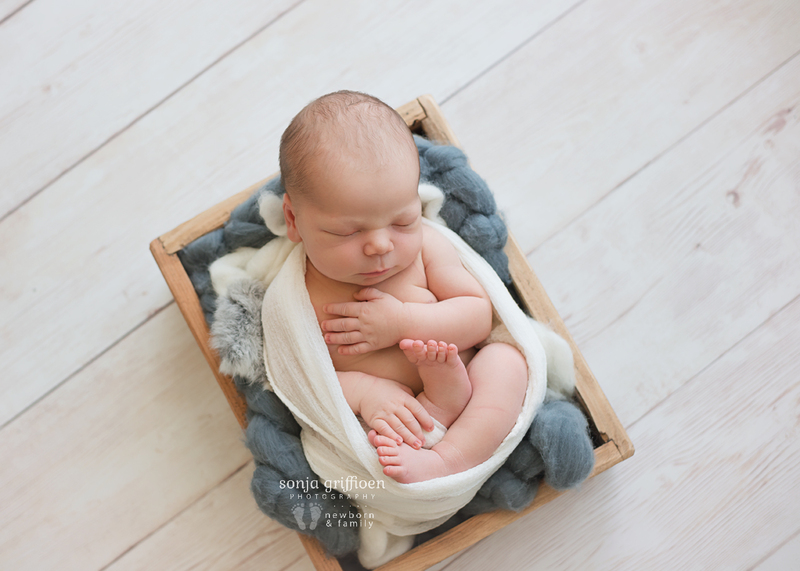 Before little Joshua joined their family, Kate and Ben were looking for a Newborn Photographer. 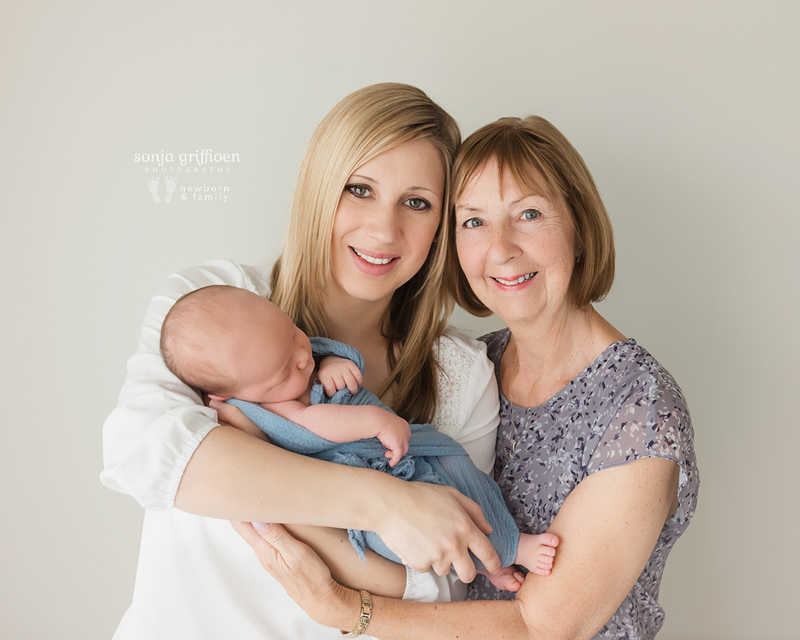 And not long before Joshua arrived they found me, their new neighbour, only a few houses away! 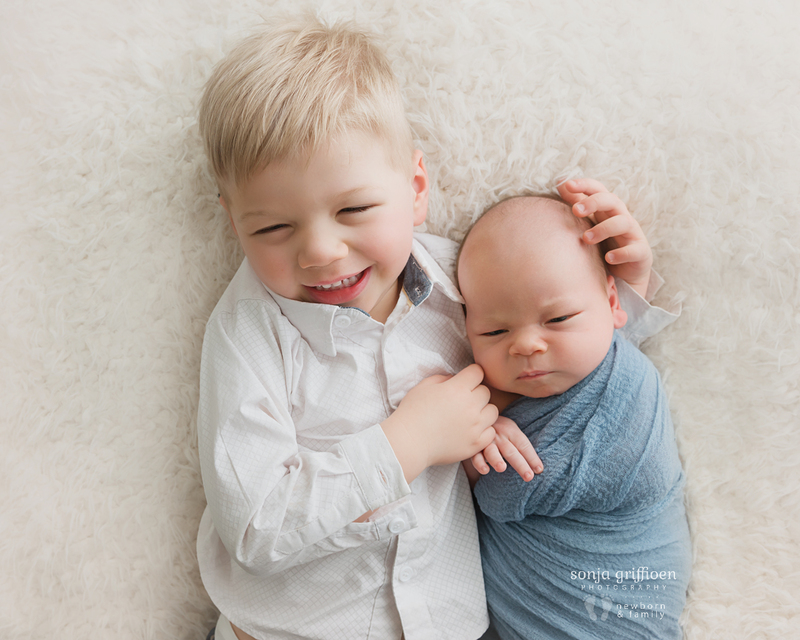 :) With so many new things in their lives all at once, being able to make that one thing easier on them of traveling back and forth between my studio and their house was pretty amazing. 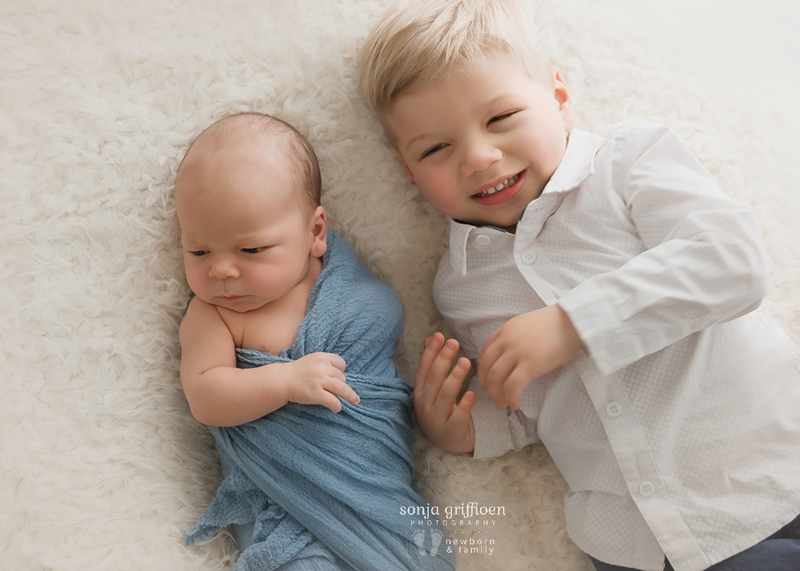 While the boys took a little time getting used to each other, we decided to split their session into two parts – first, Joshua’s photos while he was still little and more sleepy, at 7 days, and then 3 weeks later the family photos. 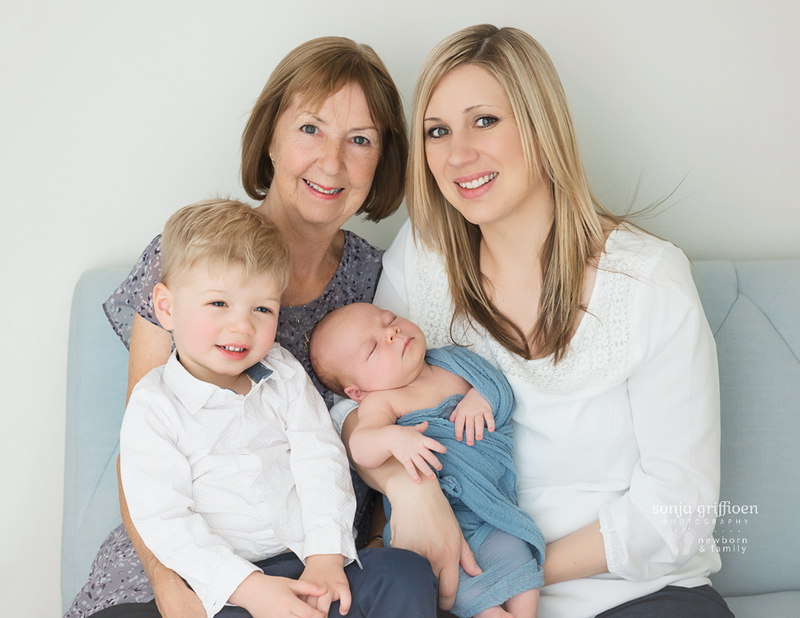 Kate’s mum was able to join in for a couple of photos then too during her visit. 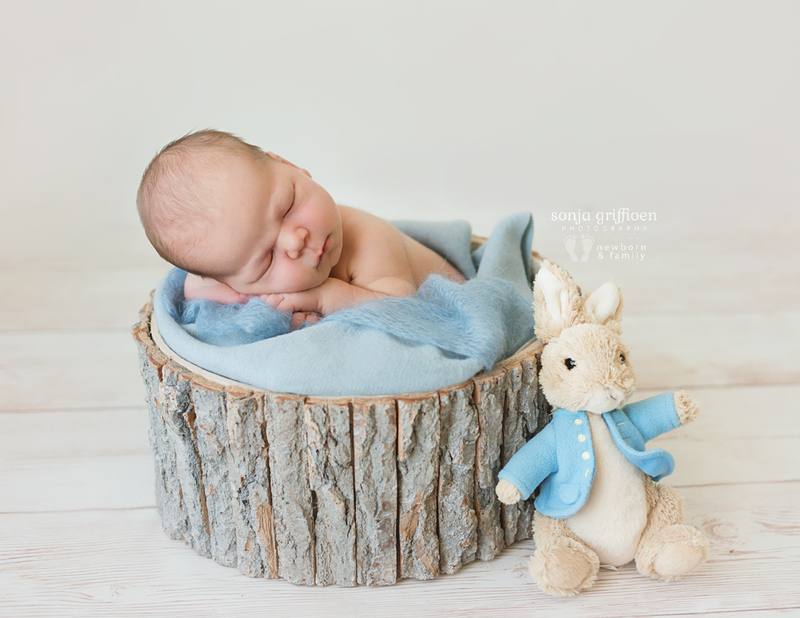 For his nursery, we incorporated his Peter Rabbit toy in one of the setups – how cute is that for his wall! 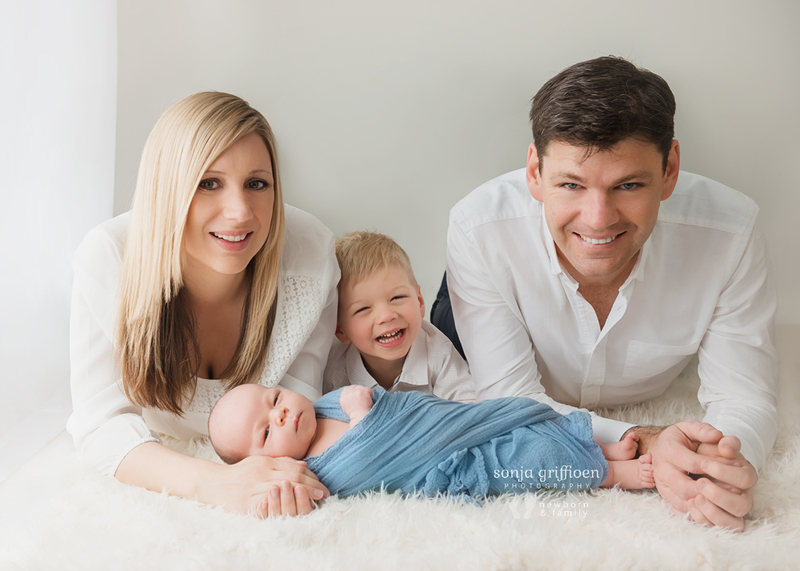 Celebrating these little ones and getting updated family photos are such a wonderful thing! 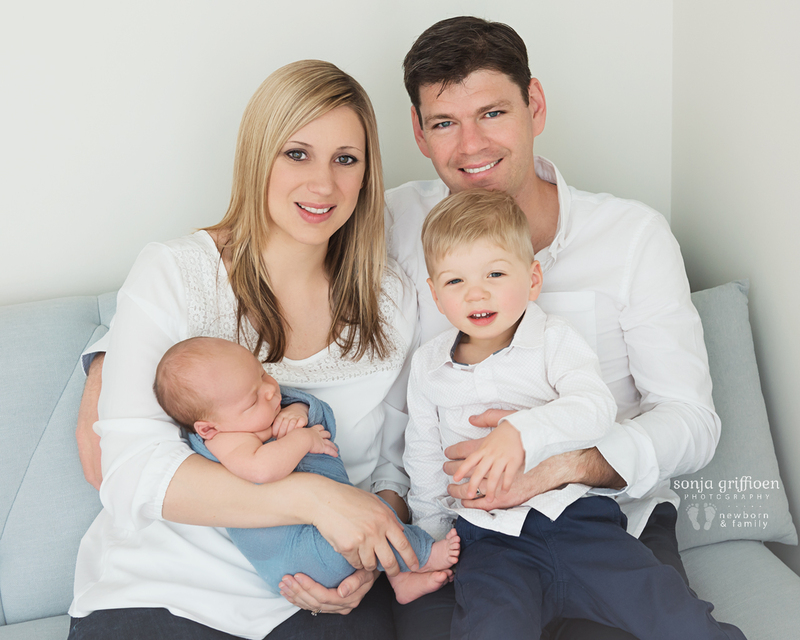 Now they will have something to refer back to for generations, showing them as a new family of four.